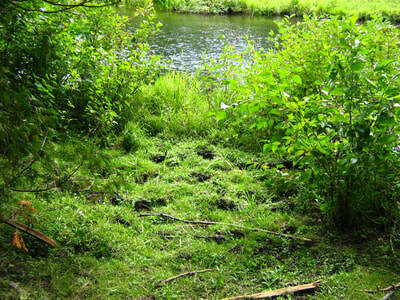 Site M-48 had livestock that rotationally pasture (a Best Management Practice) on both sides of the Manitou River. 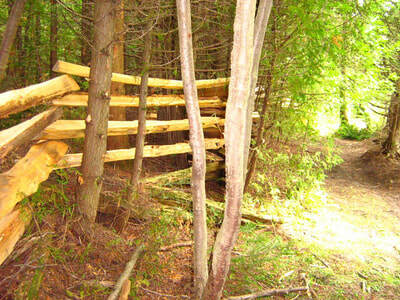 A ford allowed access to livestock to move between fields and enter the river for a drink and at the same time urinate and defecate into the Manitou River. Prior to work, fencing was installed to keep livestock from entering the stream. We proposed to install gates at the ford to prevent livestock from voluntary entering the river, and installing remote watering devices (solar powered pumps) that would water the livestock on the rotational sides. The environmental benefits of this green energy device and restriction of livestock to this important coldwater fishery are; facilitates a rotational grazing BMP thus minimizing the number of times livestock travel through river, it prevents direct manure deposition, improves water quality, lessens sediment disturbances, reduces, bank, bed and local riparian erosion therefore loss of land, fencing to keep livestock out of the rivers, riparian buffers to filter field runoff before it enters the stream, stabilize banks, reduce soil erosion and sedimentation, trap and absorb excessive nutrients and other pollutants which will reduce algal blooms, help prevent wind damage to crops, slow and absorb floodwaters and rainwater runoff, preventing potentially damaging flood, improves fish and wildlife habitat and it’s a renewable source of energy with low maintenance. 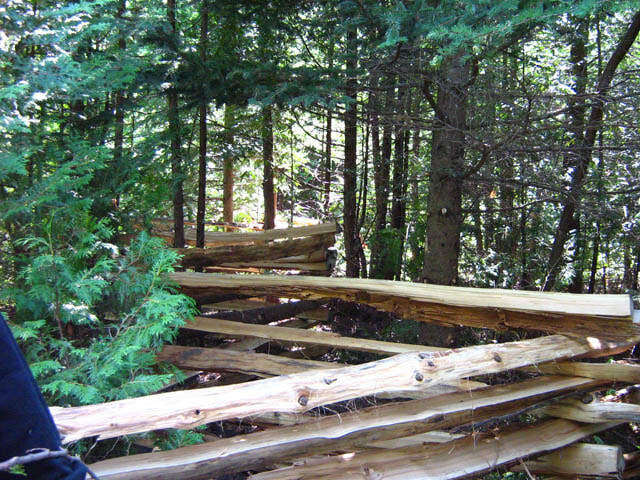 CFWIP and COA funds were used to complete this project. 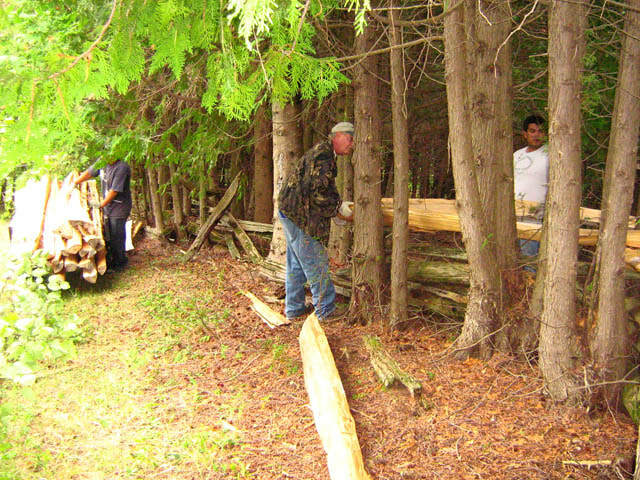 The landowner and the farmer leasing the land have provided 16hrs of labour, traveled twice 708 km from Sudbury to Manitoulin Island. 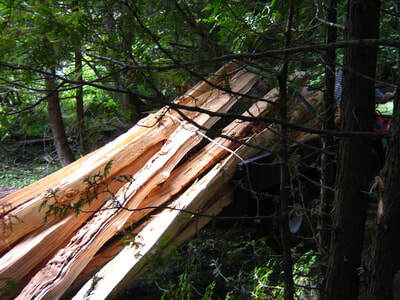 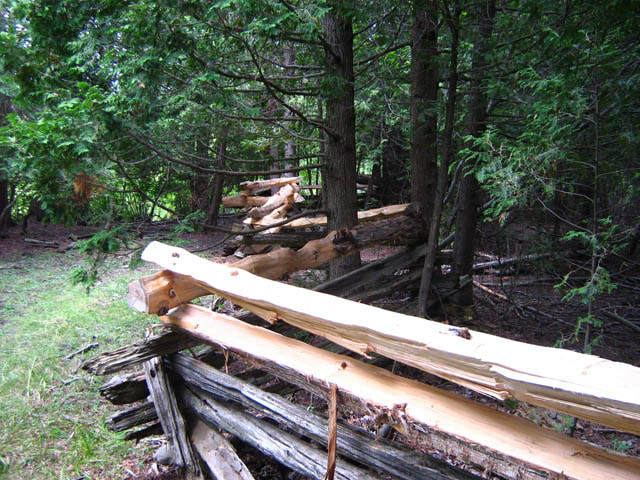 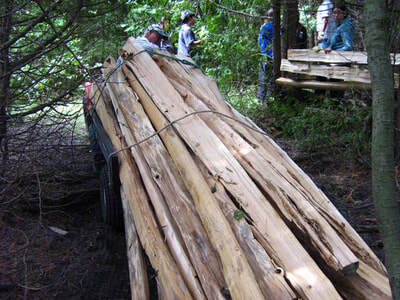 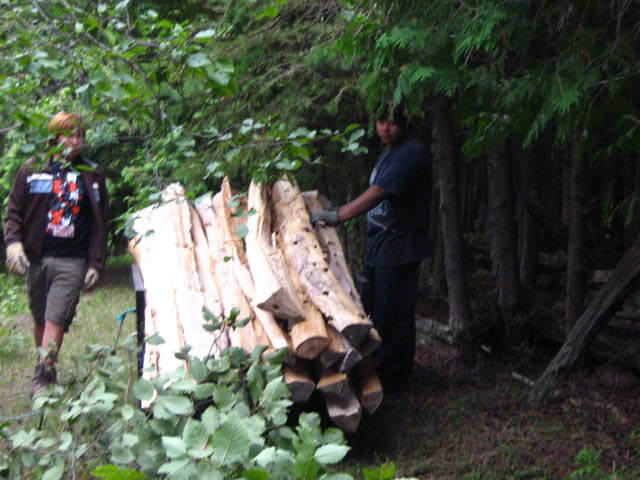 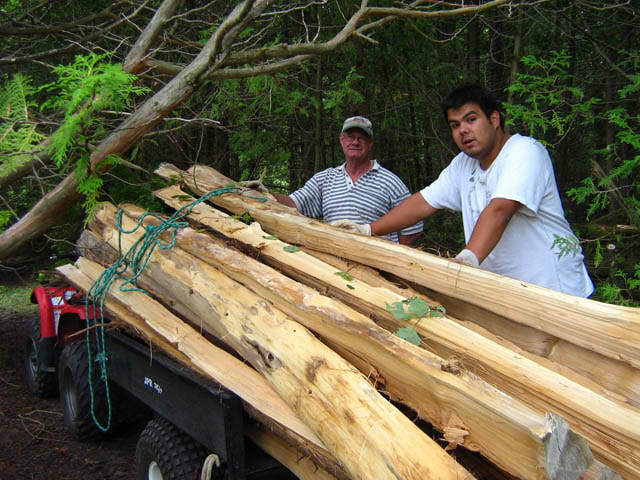 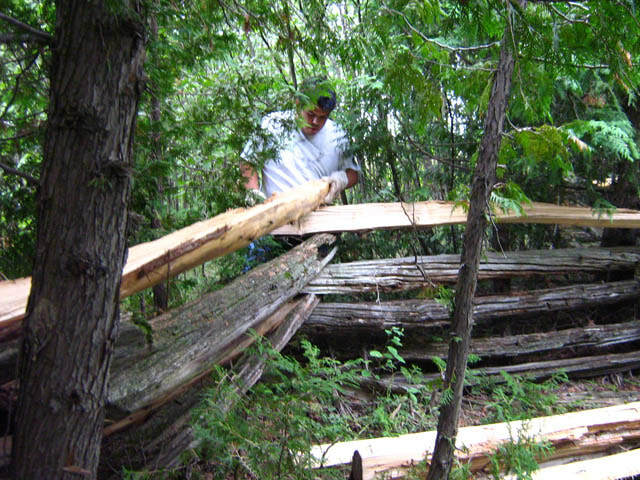 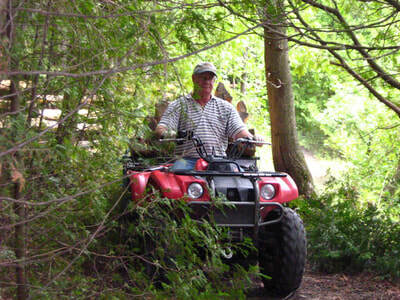 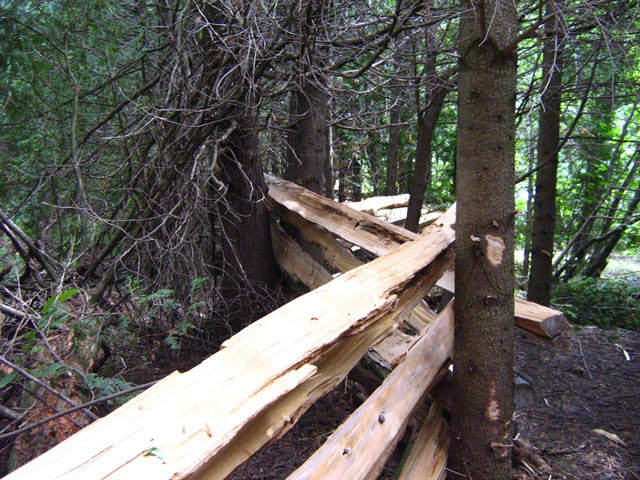 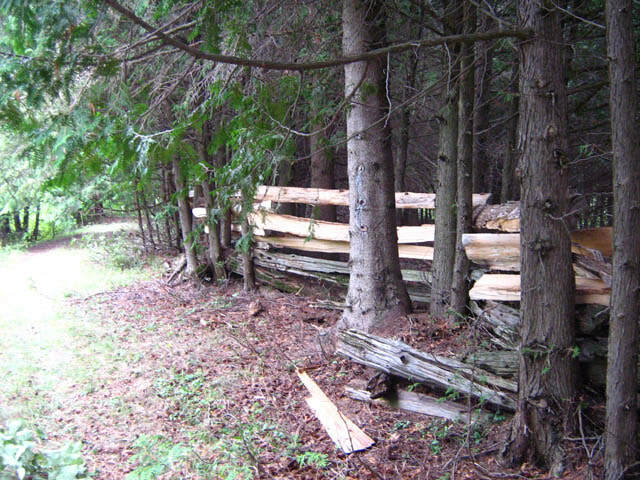 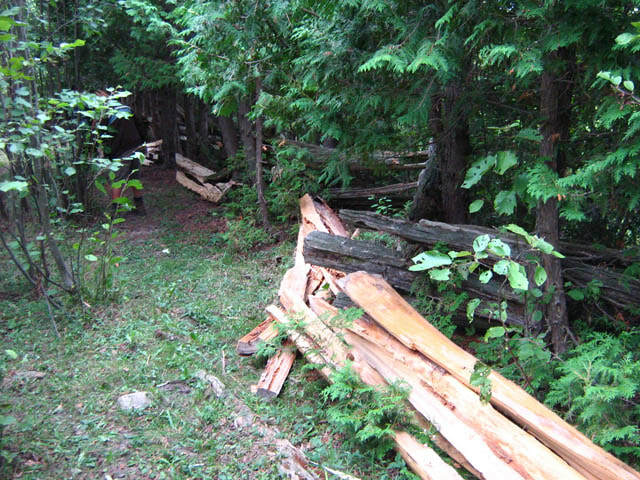 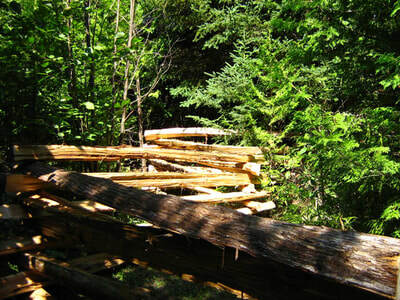 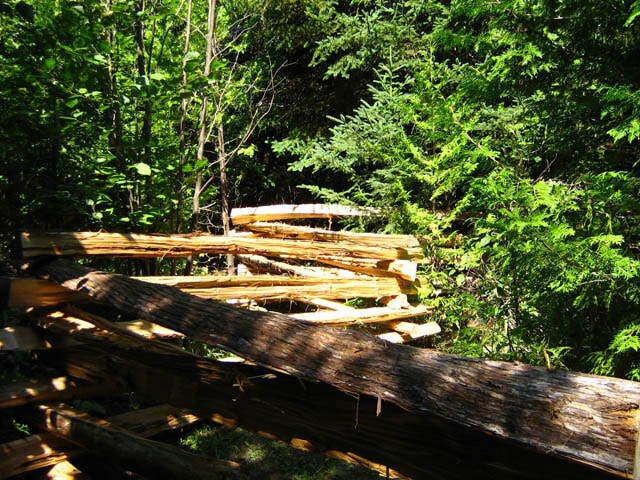 In-kind support from the landowner included 4 cedar poles for gates, 2 days use of ATV to haul cedar poles and chainsaw use. 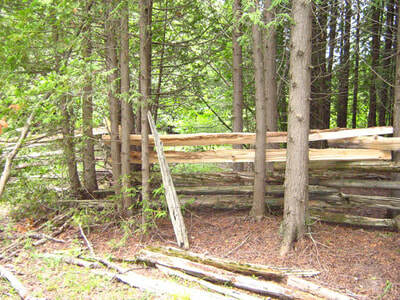 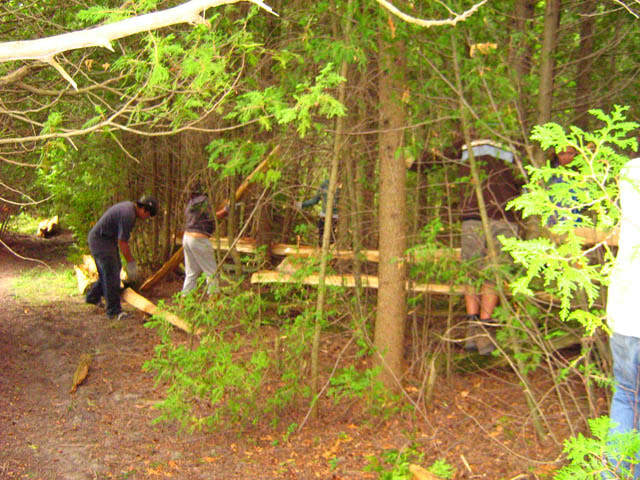 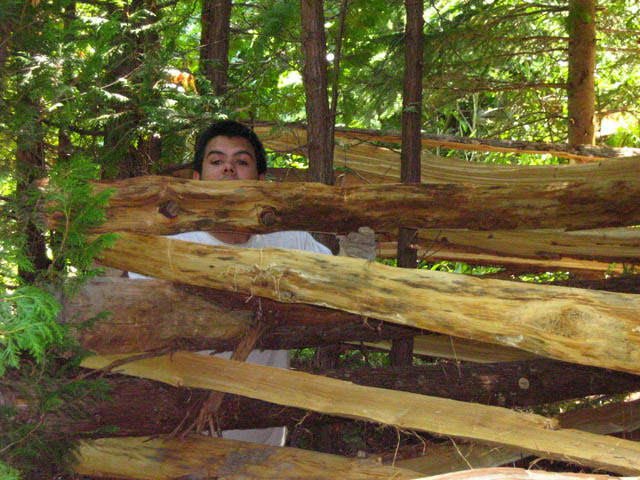 This project had 7 volunteers from the Board of Directors of Manitoulin Streams, 2 co-workers. 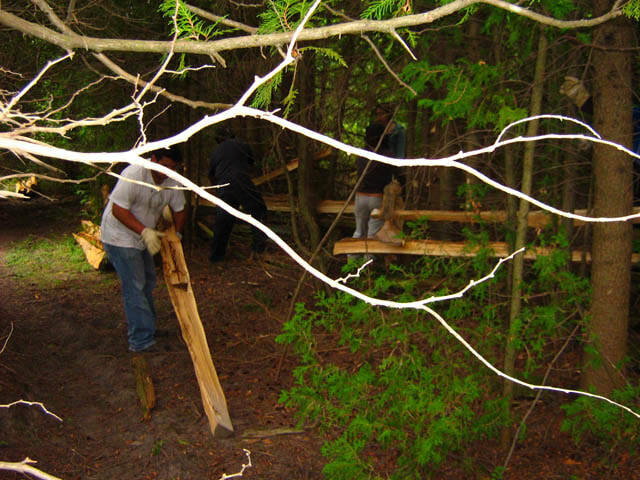 “Manitoulin Streams” Board members (8 meetings, 72 people attending, 159 hrs) attended meetings to discuss planning procedures. 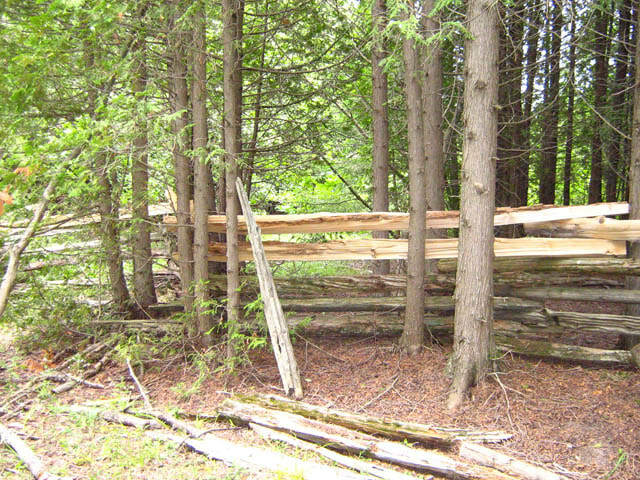 The landowner allows Manitoulin Streams to use this site as a demonstration site when providing stream rehabilitation tours that illustrate remote-watering technology that farmers can use to provide best management practices along watercourses.